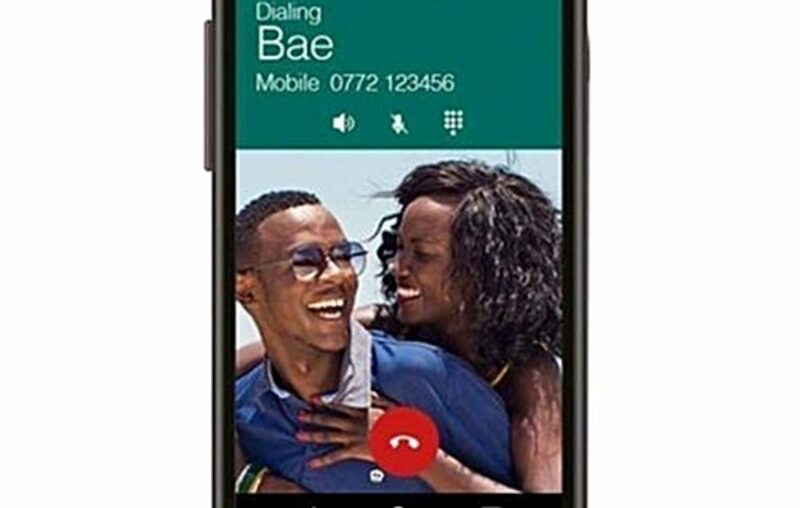 MTN Kafit is one of the cheapest smartphones in the Ugandan market. MTN Uganda has over the years sold customized smartphones and feature phones to market its products and services. And MTN Kafit phone, which has a slot for two SIM cards and comes with a 5-inch screen, is one of the MTN Uganda smartphones. Though it comes locked to an MTN sim card in slot 1, you’ll find 1.2 GB with a 1-month validity on that ‘line’. The second slot is open to any other sim card on the market. 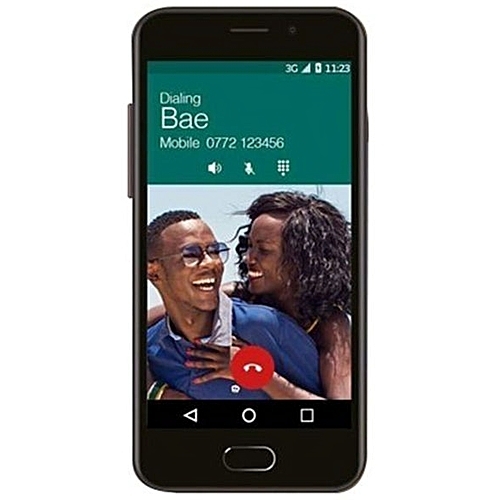 This pocket-friendly phone comes with 1.1 GHz quad-core processor to power a RAM of 1GB and ROM of 3 GB. Running on Android 5.0, MTN Kafit phone comes with a 2-megapixel front camera, a rear camera of 5 megapixels and a battery capacity of 2200mAh. On Jumia, the price of MTN Kafit is Shs160,000. But you can also buy it from MTN shops and other phone dealers across the country.